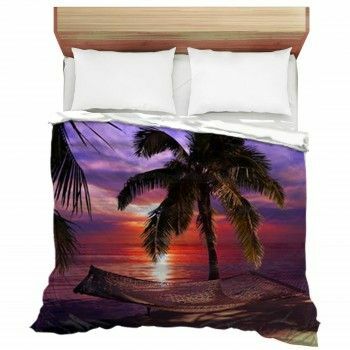 Are you organizing a beach themed party or event? Take a look at our extensive collection of seashell backdrops perfect for making your event or party standout. Seashells have a magical and fascinating appeal, which is why their backdrops can make for a perfect photo booth backdrop. 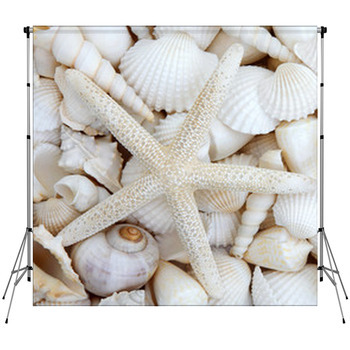 Our seashell backdrop designs are quite exquisite and are designed to make any place look instantly more appealing. 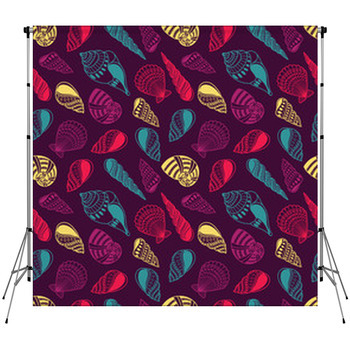 Seashell backdrops can be great for adding variety to any studio’s photographs. These backdrops will be perfect for funky wedding or party pictures with friends, and for your little ones pictures. 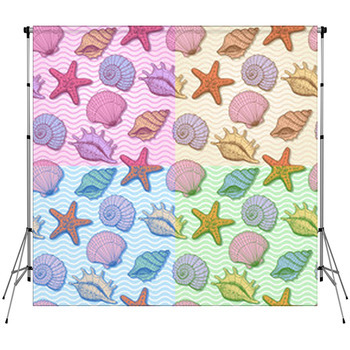 Our seashell backdrops can be perfect for your child’s surprise birthday party. 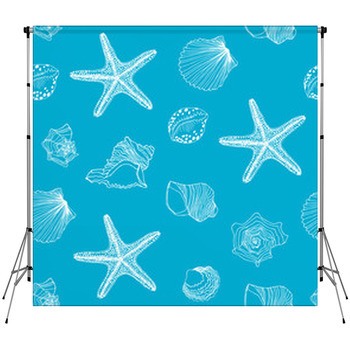 Go for a beach theme for your child’s birthday and get our colorful seashell backdrops for the photo booth. You can get a couple of playful designs to add variety to the pictures of the event. 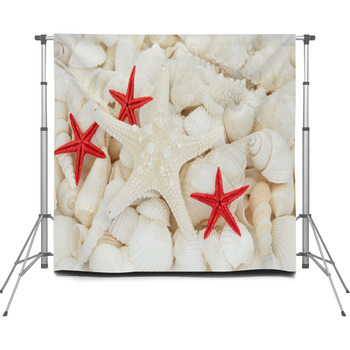 If you are unable to find a seashell backdrop design that matches your party theme, then go for our customized option. You can submit the image of your choice to us and get it printed on the backdrop. You can also get the text o your choice added to these backdrops. 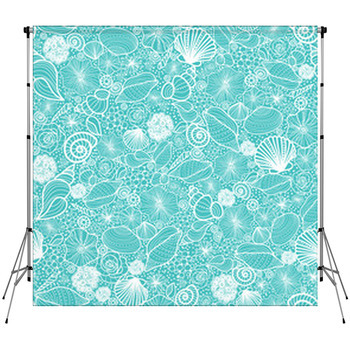 Our seashell backdrops will be a soothing, fascinating, and fun addition to any party or event. With these colorful and interesting backdrops in your studio, you can provide great background variety to your customers. so, choose a backdrop of your choice and make your event a huge success.